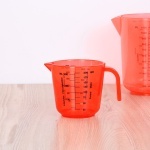 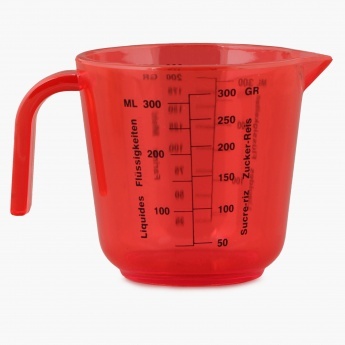 Part of the Baking Essentials Collection by Home Centre, this measuring jug is a true kitchen classic! 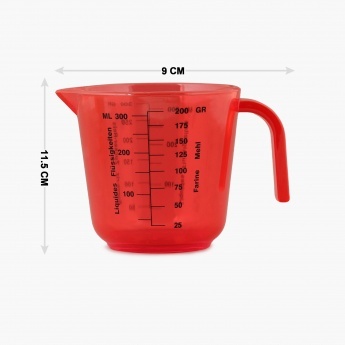 Featuring clearly marked and easy-to-read indicators, it can be used to measure all your ingredients to precision. 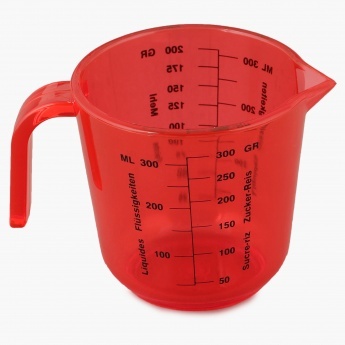 The open handles provide a great grip for measuring, mixing and pouring.